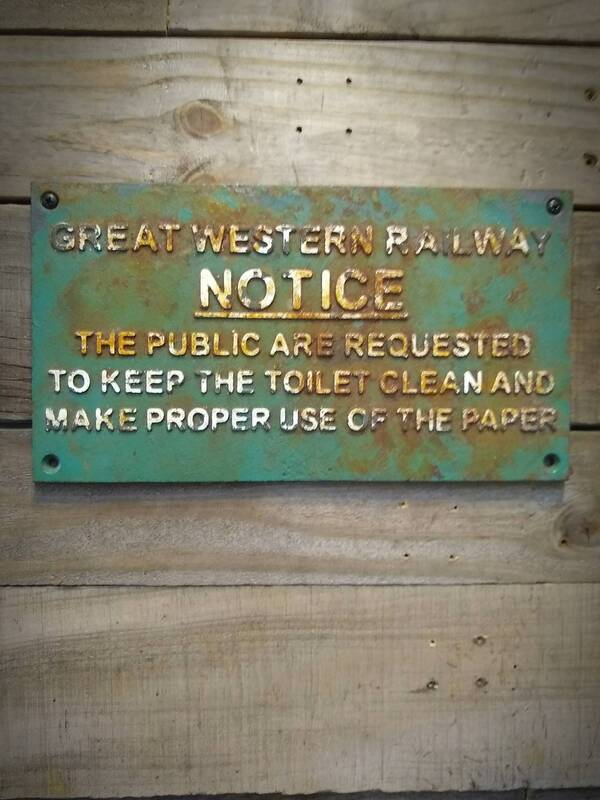 The public are requested to keep the toilet clean and make proper use of the paper. 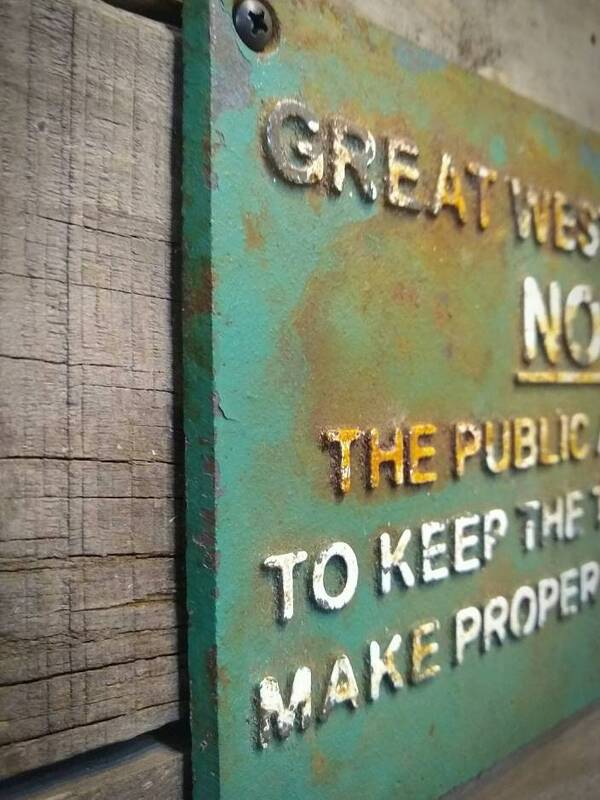 This heavy cast iron bathroom sign weighs in at over 4 pounds. Arrives ready to mount, measures 6 3/4"W x 11 3/4"L and are 1/4" thick.